Delicious breads and pasta saladsServed family style, we enjoyed fresh bread and salad, with both pasta Alfred...... and they offer a great variety of Italian meats and frozen and fresh pasta.My kids love it and they swear the octopus salad is to die for. Have only ever had the subs from here and they are very good! Fresh bread and good meats and cheese. Highly recommend them. The food was wonderful. Everyone ate more than they should have. The meeting was a success because everyone was happy with the food. Best hard roll sub in the world! 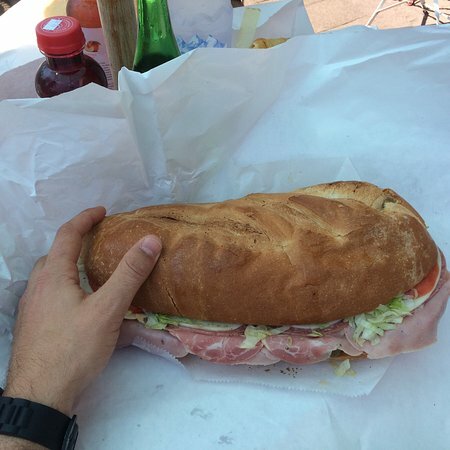 Everytime I'm in the area I stop in and grab an Italian sub on a hard roll with hot peppers and it's always amazing. I'm literally salivating right now as I type this. Great local family spot! Goodbye to a nostalgic neighborhood restaurant. Had a great meal and excellent service at the Jovans/ Ventimiglia restaurant. Spidini, fish and chips, pork chops we’re all excellent and great portions. We will be back for sure !! If you want Italian - this store is it! 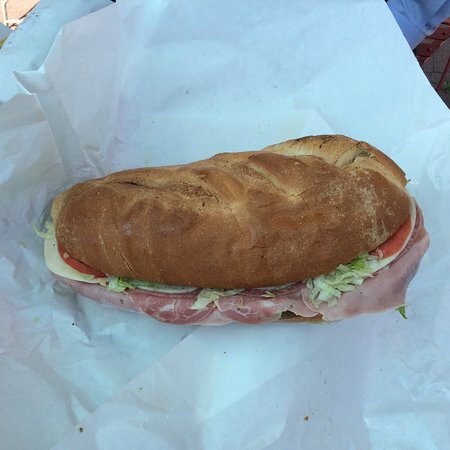 The soups, subs and specialty foods are first rate. If you want an authentic experience of an Italian "super" market, this is is. Friendly staff is ready to assist you in your selections. 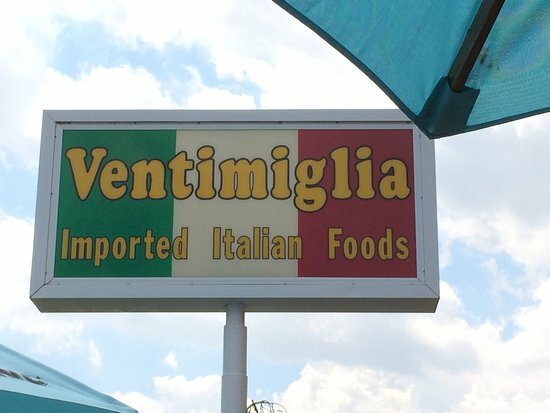 Get quick answers from Ventimiglia Italian Foods staff and past visitors.